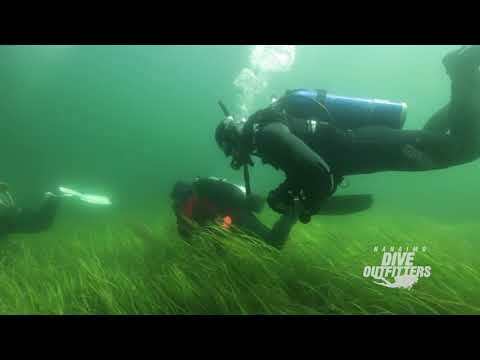 Explore beneath our waters and see why they say the Pacific Northwest has the best cold water diving in the world. 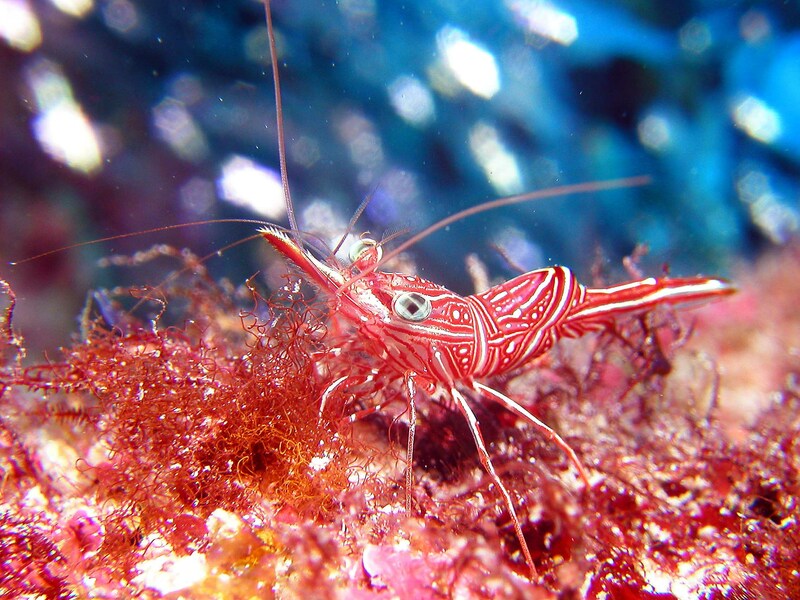 View the colorful marine life including the puget sound king crab, wolfeels, giant pacific octopus, stubby squid, butterfly crabs, decorator and hermit crabs, buffalo sculpin, grunt sculpins, warbonnets, and so much more. 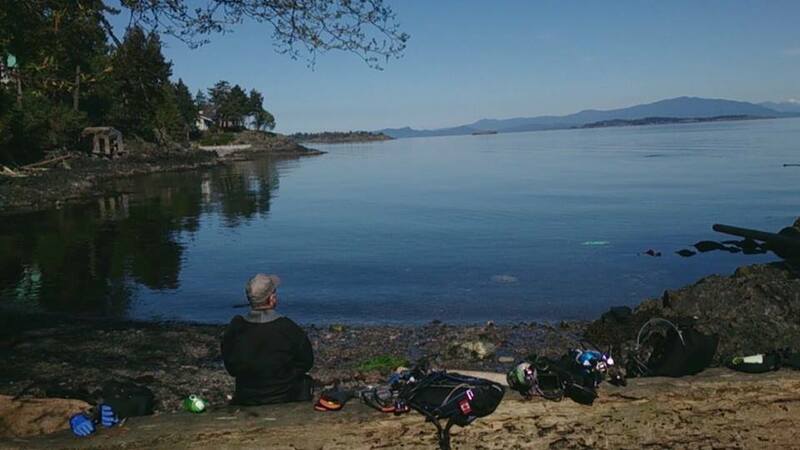 Nanaimo Dive Outfitters can help any certified diver enjoy our waters with either guided or self guided diving experiences. Equipment is not included in prices - all of the equipment you may need is available for rent. Be sure to bring your certification card with you to show proof of training. All of our guides love to share their knowledge and passion for the ocean with both new and experienced divers. 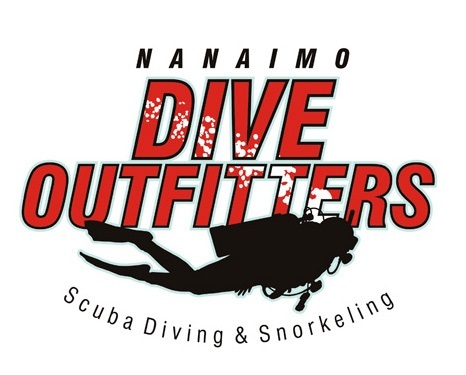 Meet your guide at Nanaimo Dive Outfitters and pick up any equipment required before packing up and driving to one of our many popular shore diving sites. Your guide will brief you on the site, entry, exit, and dive limits, then go over some of the many creatures you can expect to see. Two dives in the day will help you get the most from your experience. If you and your buddy are comfortable exploring on your own, stop by the shop for any equipment you may need and pick up one of the many maps we have of some of the local dive sites. Talk with the staff about where to go given the tides and weather; they know the sites very well and can give you advice on how to dive them effectively. 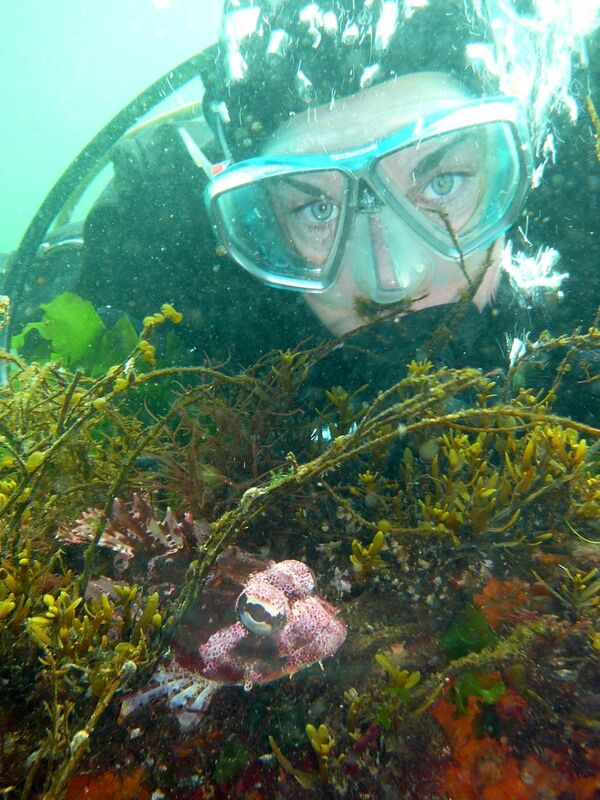 If you are spending a few days in the Nanaimo area, let us help plan your diving for you. We can provide a mixture of guided shore diving and local boat charters to give you a well rounded experience in diving our waters. Never dove in cold water before? No problem, spend one of your days taking a drysuit course, then spend the rest of your dives in the warmth and comfort of diving dry. 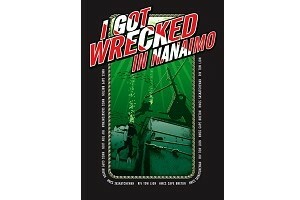 Add one of these great T-shirts to celebrate your dives on the wrecks around Nanaimo. 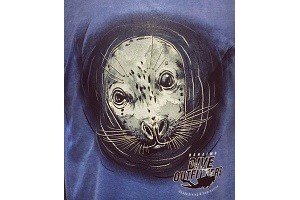 Celebrate your dive or snorkel adventure in Nanaimo with a unique seal t-shirt. 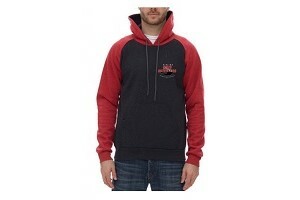 Celebrate your adventure with a soft, comfortable, and stylish hooded sweatshirt. 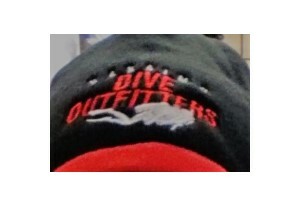 Keep your head warm after your adventure with a cozy NDO hat.